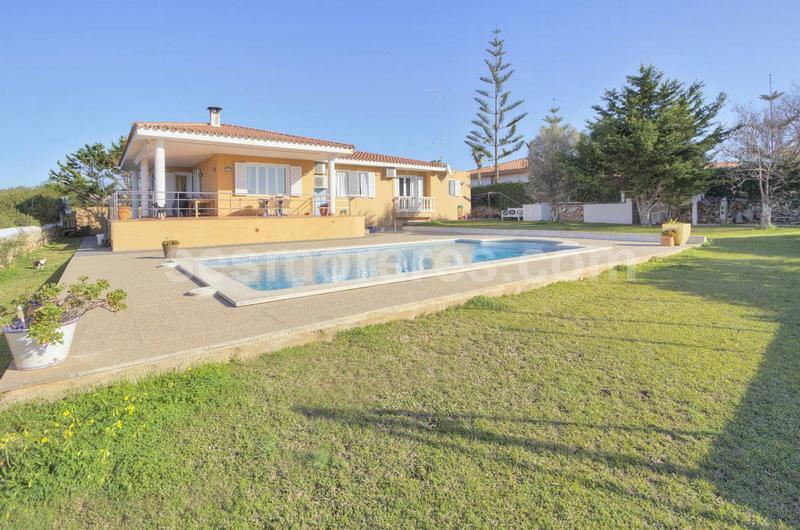 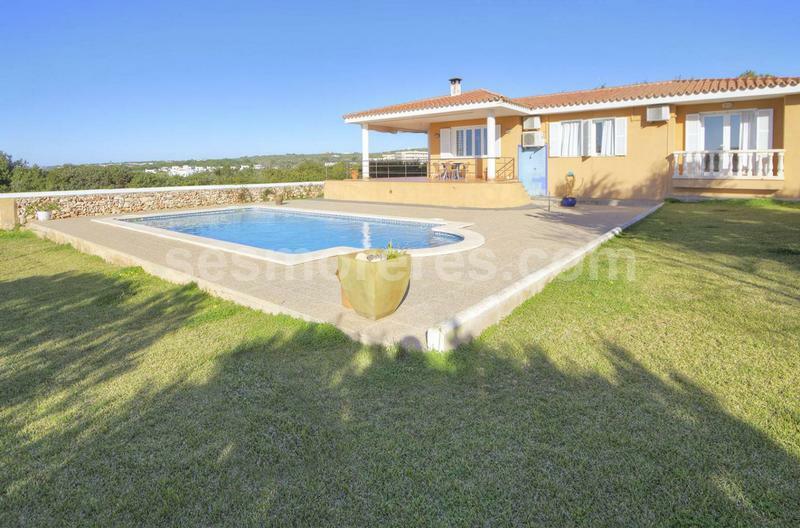 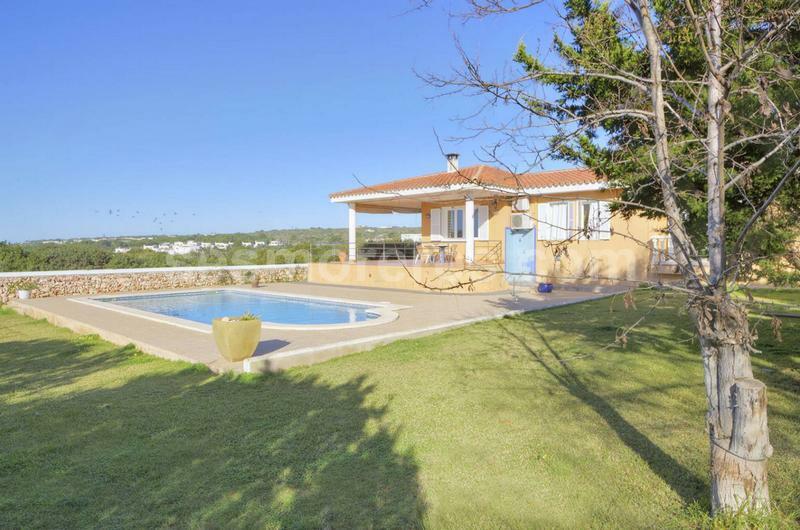 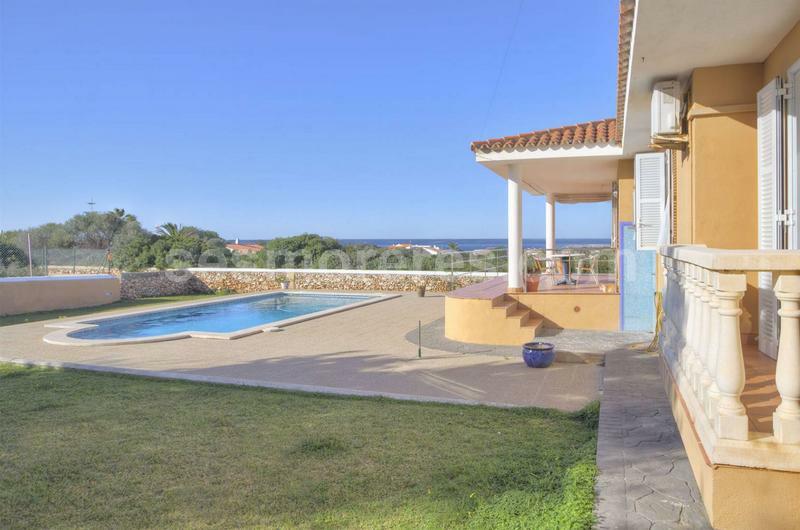 Beautiful and well kept villa with pool, located at short distance from Punta Prima beach and other beaches on the south coast. 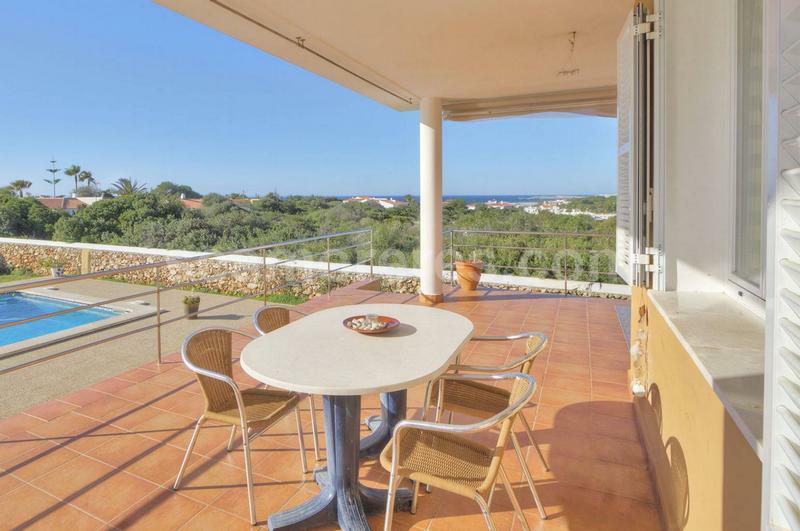 The house is built on one level and has a large terrace to enjoy the fabulous lateral sea views, with a barbecue in the garden area. 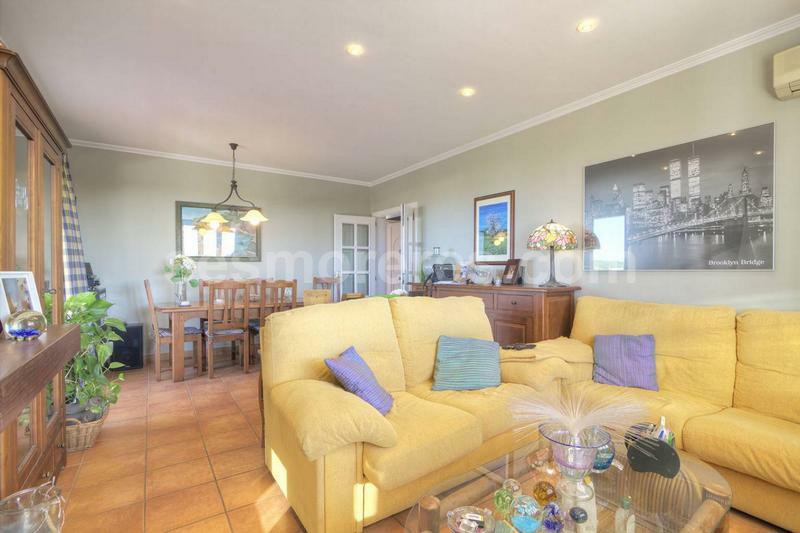 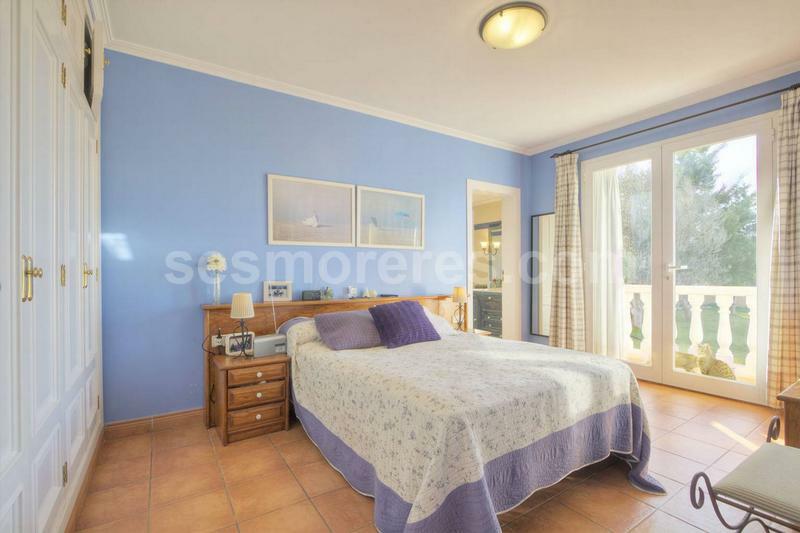 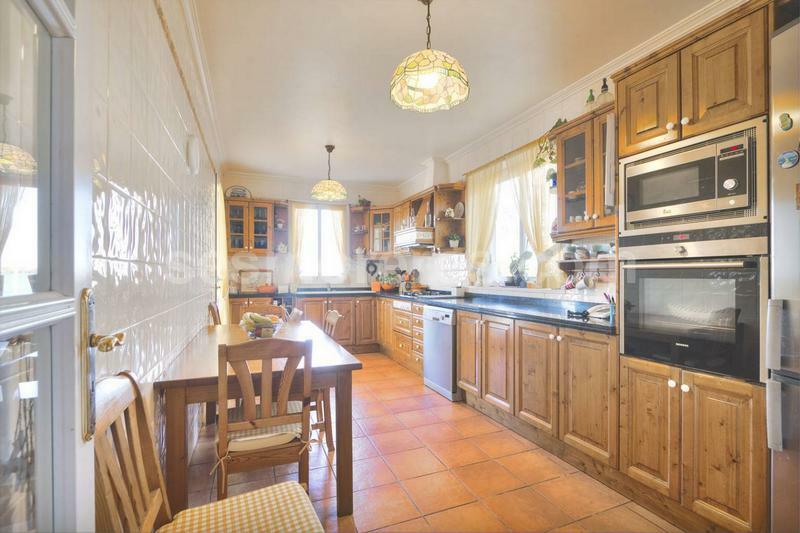 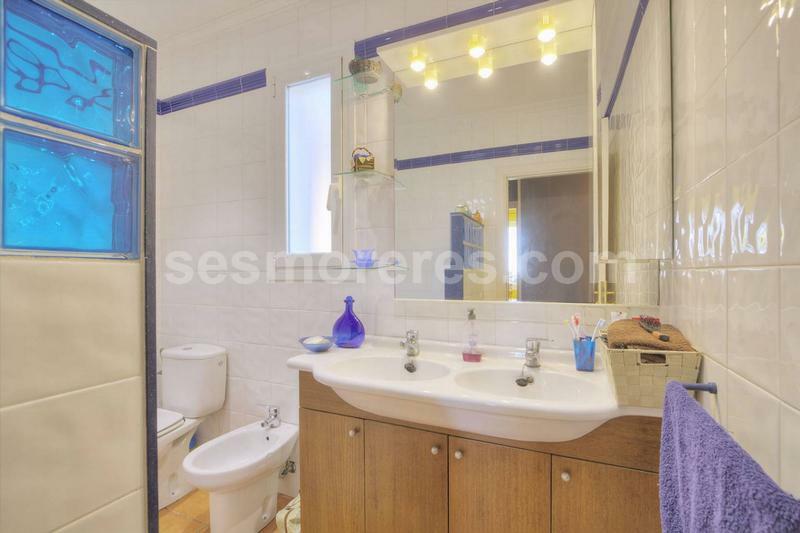 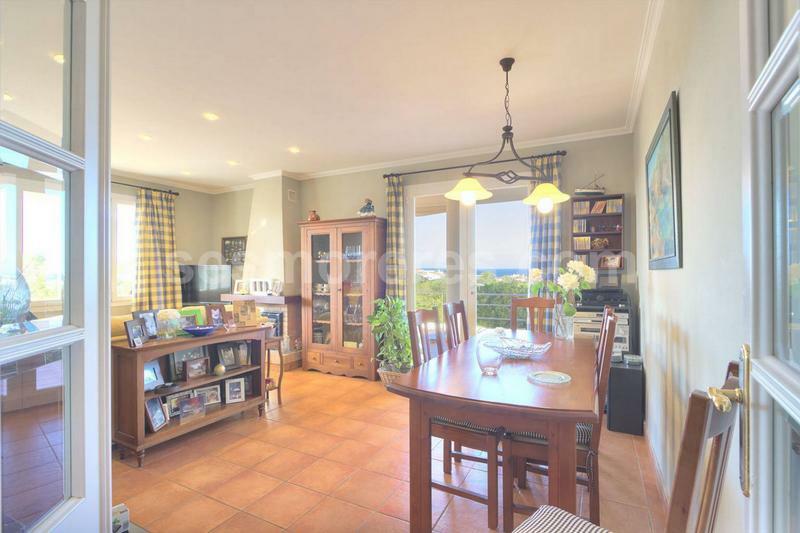 It offers a living - dining room with fireplace, large kitchen which leads out to the terrace, 3 double bedrooms all facing south with garden views and 2 bathrooms. 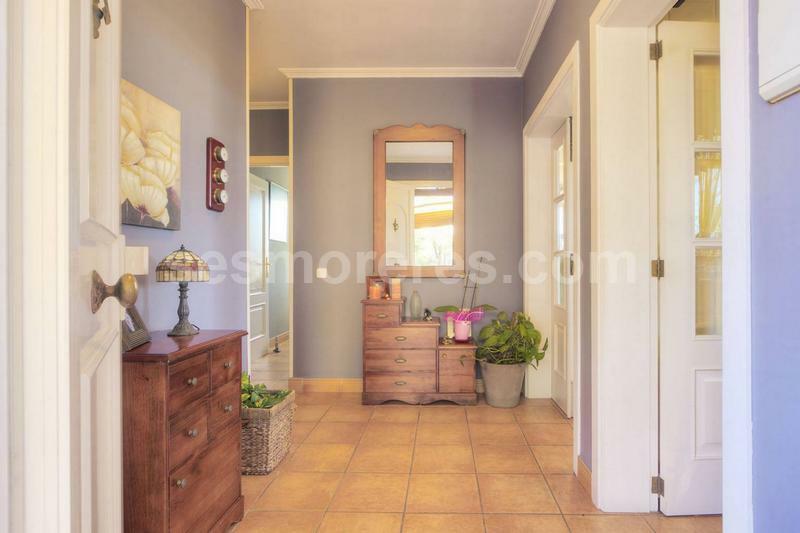 A large entrance with pergola for 2 cars, plus a separate garage and a spacious laundry room.